Lake and Pen Air is available 24 hours a day for statewide medevac flights. 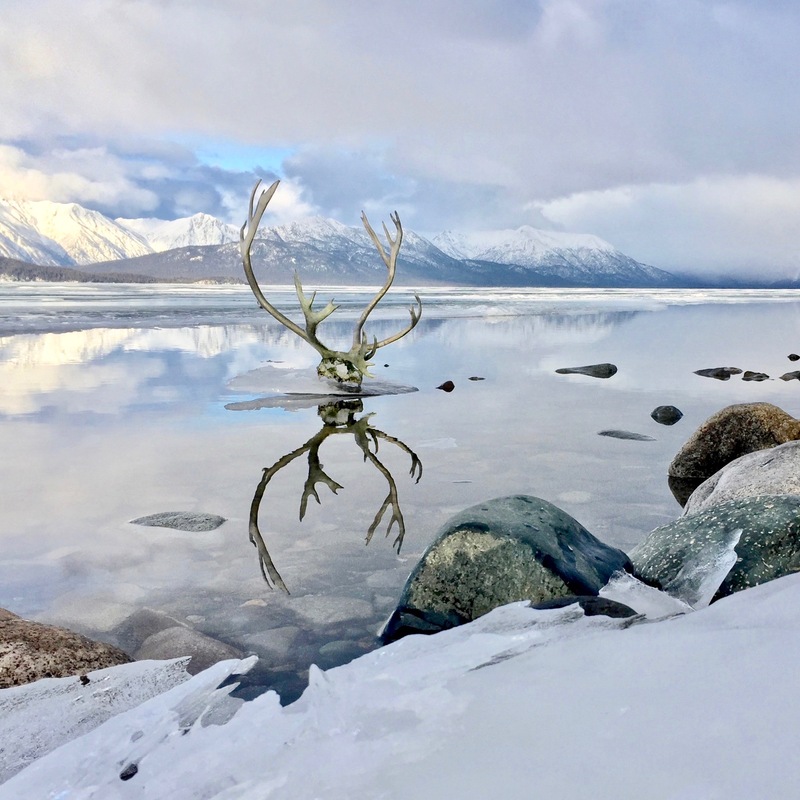 We quickly transport passengers to the nearest town with a hospital, whether that is Anchorage, Dillingham, or whatever town is requested, and call ahead for an ambulance to meet our plane. We are also available for transporting bodies from their village to Anchorage for the state coroner, as well as returning caskets and loved ones for funerals in their burial villages. 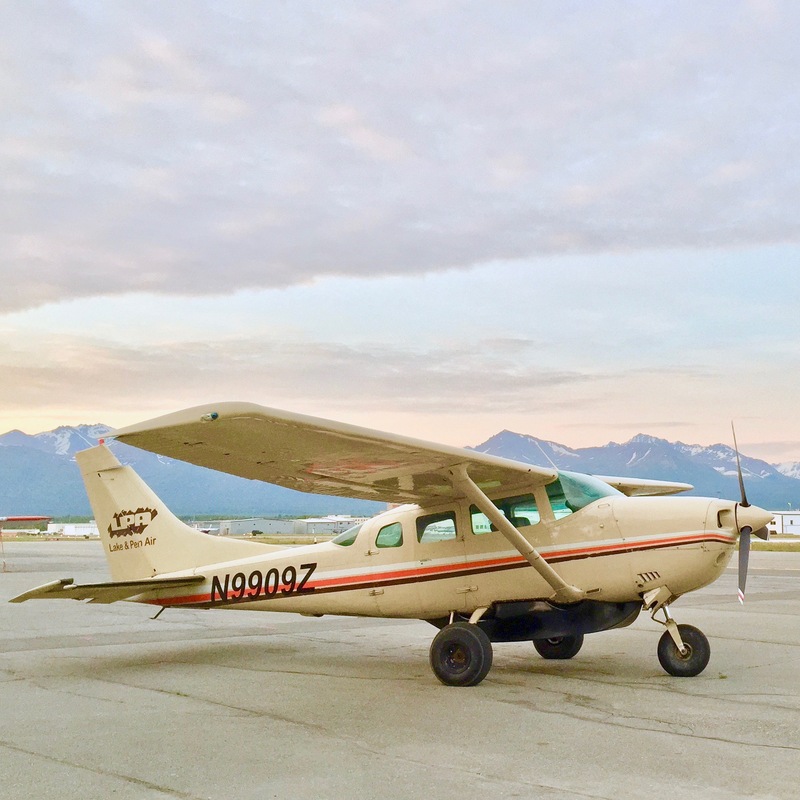 LPA is a proud member of the Medallion Foundation, we’re improving aviation safety in Alaska.